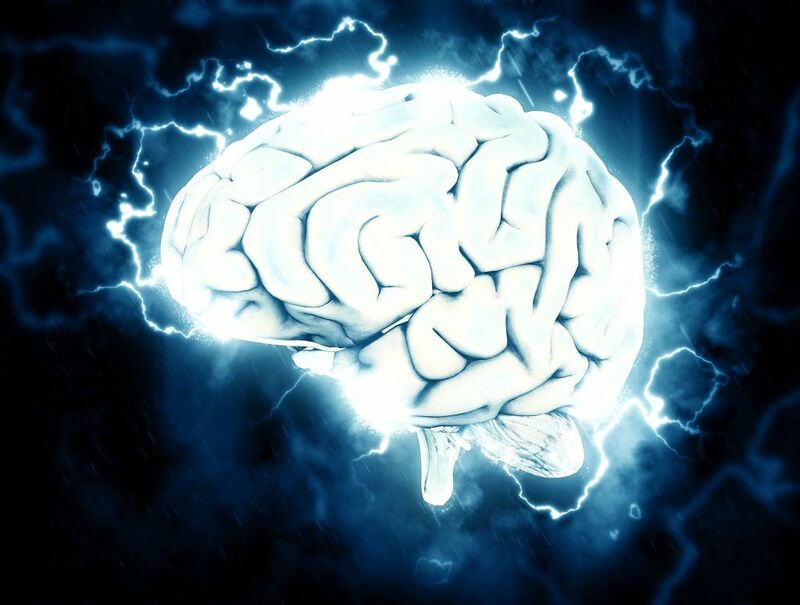 The brain is a fascinating organ, and even with the amazing medical advances that we have made in recent years we still do not fully understand the brain’s capabilities. One thing we do understand, however, is the brain’s importance: if an individual’s brain ceases to function, that person’s natural life is over (the term often used is “brain dead”). Similarly, a brain that does not function as optimally as it should cause the individual a considerable amount of hardship. Injuries to the head are a serious matter as traumatic brain injuries (often abbreviated as simply TBI(s)) can result. A TBI that is not promptly diagnosed and treated can result in serious and lifelong impairments to the victim. Even when a TBI is properly diagnosed immediately, some of the damage may be irreparable and require the TBI victim to have medical or other assistance for the rest of his or her life. When you or a loved one have suffered a traumatic brain injury in a Roseville personal injury accident caused by another person’s careless or negligent behavior, you should know that financial compensation may be available to you. While any monetary damages or compensation received through a brain injury lawsuit cannot undo the personal injury accident or the damage it caused, it can help you meet your existing and future financial obligations. This can give you peace of mind and allow you to focus on your recovery, your health, and your family’s wellbeing. Loss of enjoyment or interest in toys or other things that used to interest the child. 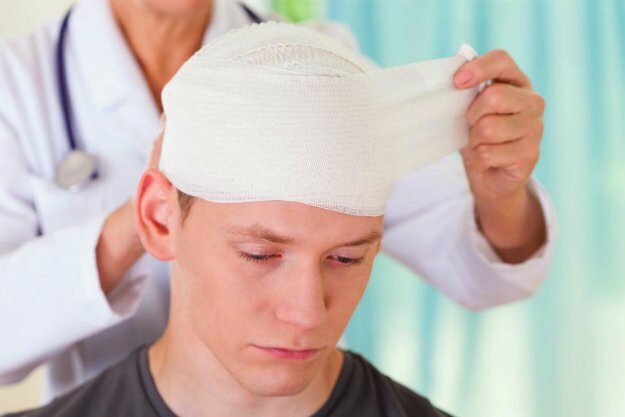 If you are ever in doubt about whether you need medical treatment following a blow to the head, err on the side of caution and seek medical attention. Also seek immediate medical care if there is ever a blow to the head that results in a loss of consciousness, seizure, inability to wake up, and/or noticeable changes in behavior. Getting prompt medical attention for a TBI is crucial to minimizing the damage to the brain. Piercing injuries occur when an object penetrates the skull and enters the brain cavity. In this type of TBI, the brain and/or the membrane surrounding the brain are directly impacted by the piercing object. While most TBIs caused by a penetrating injury come from sharp objects like tools dropped from a height or a knife, it is possible for a blunt object like a baseball bat to pierce the skull (more accurately, shatter the skull) if sufficient force is used. Blunt injuries or blunt-force trauma is a blow to the head that does not pierce the skull. The brain is damaged when the force from the impact makes its way through the skull to the brain. Hitting your head on a low-hanging ceiling, slipping and falling and hitting your head, and hitting your head against another sports participant are all common examples of blunt injuries that can result in a traumatic brain injury. Whiplash injuries are caused by a rapid acceleration/deceleration movement that occurs when a person’s head is rapidly and violently moved in one direction and then another. The brain is jostled around inside the brain cavity, resulting in a traumatic brain injury. Car accidents and other motor vehicle crashes have the potential to create whiplash-type TBIs as a person’s head is moved forward and then rapidly backward in a car crash. Mild TBIs usually do not result in any loss of consciousness and do not result in long-lasting or permanent impairment. A “mild” TBI still requires medical evaluation, but treatment may involve simply bed rest and monitoring. It is important to note that a mild TBI can progress to a moderate or severe TBI; therefore, mild TBI patients and/or their family members should be alert for changing or worsening symptoms and report such symptoms to a doctor right away. Moderate TBIs can involve a temporary, short-term loss of consciousness and/or loss of memory. Moderate TBIs involve more severe damage to the brain and, as a result, there is a greater chance the TBI victim will suffer some permanent disability or impairment as a result of the injury. Severe TBIs are the most serious type of traumatic brain injury and involve extensive damage to the brain and its functioning. Severe TBI victims almost always suffer some permanent impairment or limitation as a result of their injury. Many severe TBI victims are unable to live independently and require experienced and dedicated nursing staff to visit them at home on a regular basis. This means that severe TBI victims and their families face potentially hundreds of thousands – if not millions – of dollars in ongoing medical costs (depending on the victim’s needs). A Roseville brain injury attorney can assist you during this difficult time by helping you determine if another person is at fault in causing your TBI and, if so, whether you are entitled to compensation from this individual. An experienced Roseville brain injury lawyer can also help you gather the medical records you need to prove your case and accurately document your past and future expenses and losses. I’m Ed Smith, a Roseville Brain Injury Attorney, with the primary accident information site on the web, AutoAccident.com. If you or a loved one has suffered a traumatic brain injury, call me now at 916.921.6400 or 800.404.5400 for fast, friendly advice. You can find out more about my office on Yelp, Avvo, and Google. I am also a member of the Million Dollar Advocates Forum, an organization comprised of attorneys who have won multiple million-dollar verdicts for their clients.